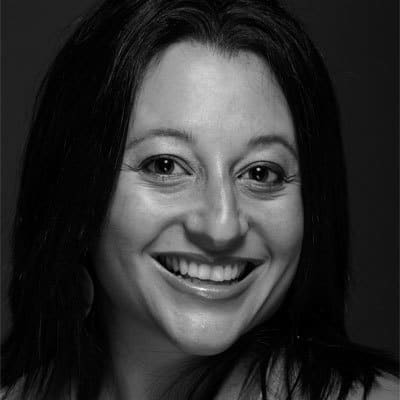 Daniella is a theatre director who has been working professionally as an actor, director, dancer, choreographer, and arts educator in Australia and abroad for over 18 years. Devoted to her craft, Daniella’s work cultivates and interest in how the actor becomes a primary vehicle for presenting and representing human experience. Voices Unheard, attempts to tap into that humanity through the experience a couple’s struggles with infertility. Daniella is currently acting Movement-Director at Sydney Theatre School and a regular tutor for NIDA. Her most recent credits include A Flea in Her Ear (STC), A Midsummer Night’s Dream (STC), and The Fairy Queen Opera (The Sydney Conservatorium of Music).